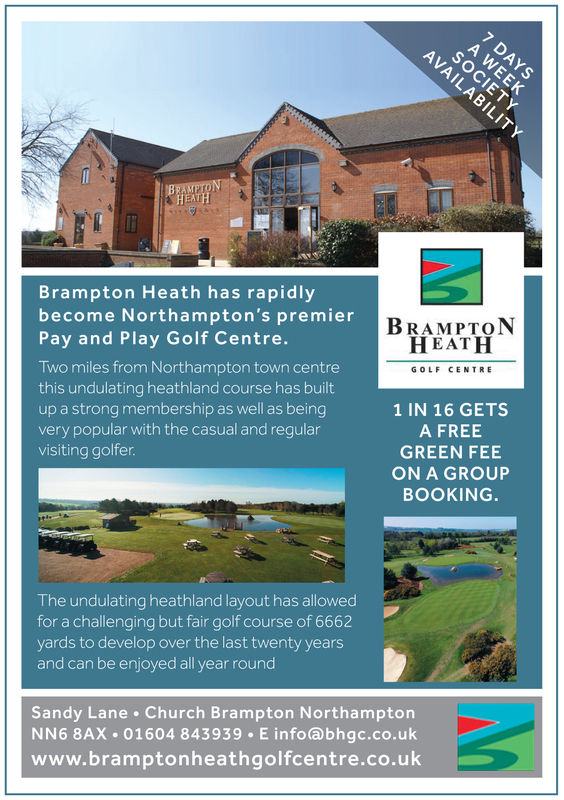 2019 is a special year for The Herefordshire Golf Club; it will be celebrating its 50th anniversary of land purchase. Thanks to benefactor Alan Blake, who is generously funding all the costs, the club will enjoy a new woodland feature to permanently remember this event in the history of the course. 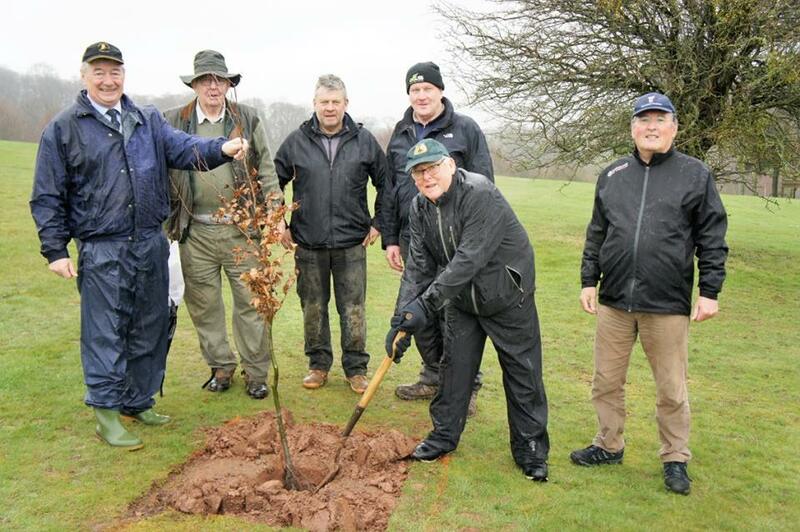 A tree planting ceremony took place at the Herefordshire Golf Club on a very wet March day, by the side of the 14th fairway. A collection of fifty hardwood and cherry trees were planted to celebrate the land purchase from The Foxley Estate. The ceremony also was in memory of the original committee of the club whose foresight brought about the purchase of land from the Davenport family 50 years ago. This event also was in memory of Alan Blake’s two brothers, Warwick and Bill, who often played the course. The tree was planted by Alan Blake, the only remaining member of the original committee still “standing” with the oak being ably held in place by current club captain, David Ingham. This new area is to be known as the Blake’s Bower. Image – L/ R. Captain David Ingham, Alan Tydeman, (Tree Advisor), Rob Waring (Greens Chairman), Jeremy Browne (Head Greenkeeper), Mel Lea (Club Chairman), Alan Blake (with spade), photographed by Doug Parry, County Golf President Elect. For only the second time in the history of Enville Golf club they have a married couple as Captains together. 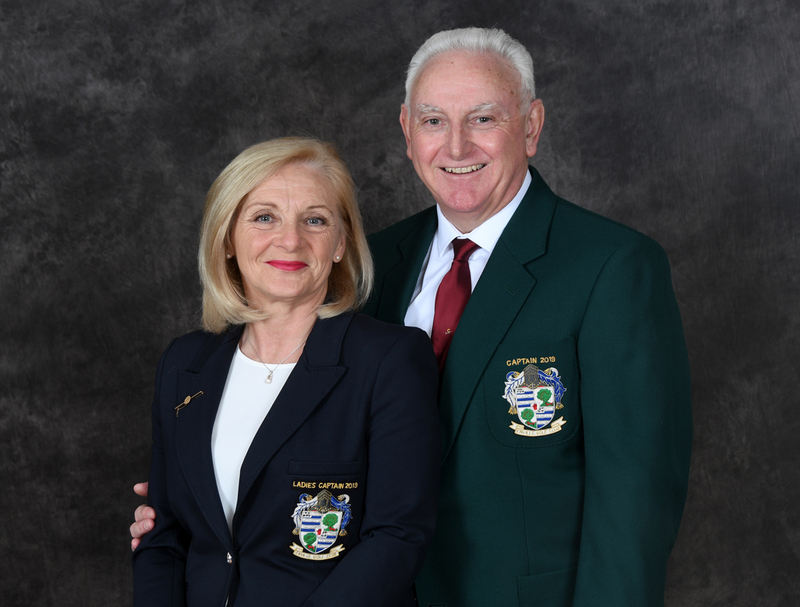 Bob and Sue Dimmock have become Club Captain and Lady Captain having been members at Enville since 1997. In 2012 Sue was Lady Captain for the first time and when the opportunity arose for her to again be Captain alongside Bob she jumped at the chance. “We are both looking forward to our year ahead, its’ an honour and a privilege to be part of this wonderful club and the sport we enjoy so much”. they said. Sue continues to work full time for the British Insurance Brokers Association whilst Bob , who is retired, is busy with his many other activities which include being a Chair of School Governors and his passion for playing the saxophone in a local band. The couple will spend a year in office, representing the club at events both home and away. 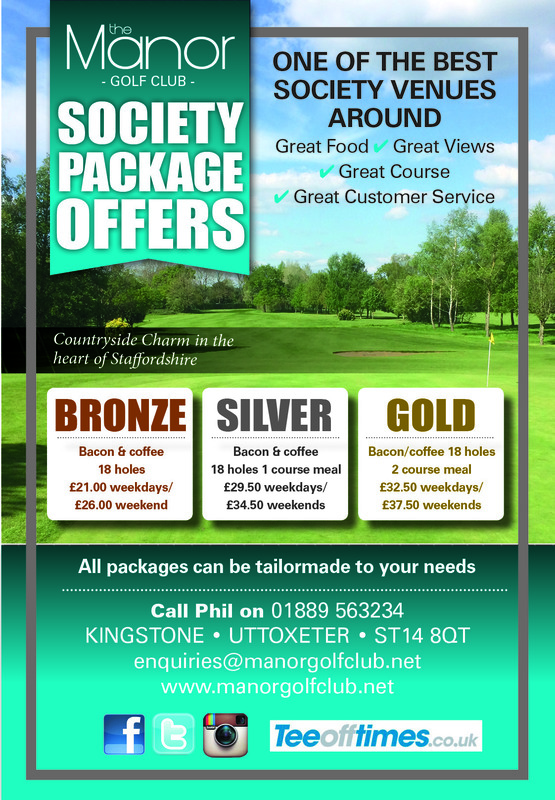 Bob said “I feel really proud representing Enville Golf Club, its’ a great club with two courses, and fantastic facilities. For me it’s the best club in the country” Sue said that representing the club was an honour and being able to play golf had been very beneficial in her business life. 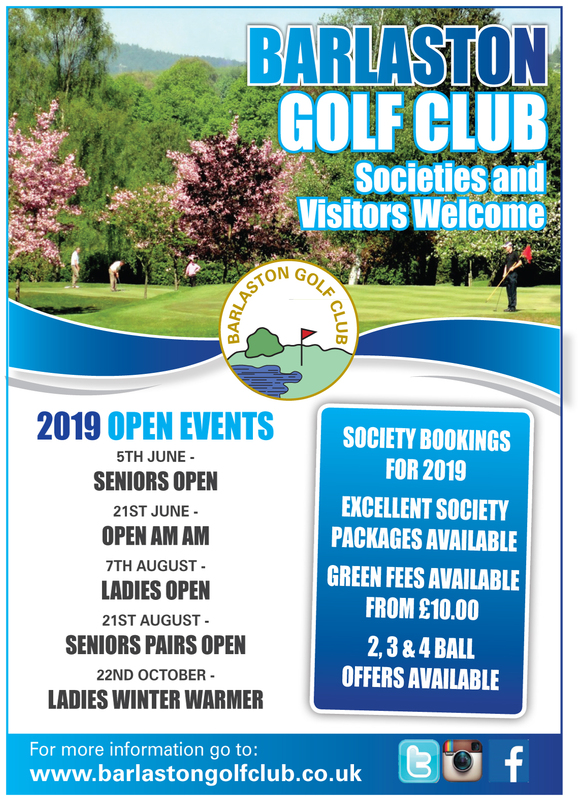 “Sadly there are less and less ladies taking up the sport and I am especially proud of the initiatives the club are involved with providing opportunities for ladies to get into golf” said Sue. Bob and Sue will support the Army Benevolent Fund the Soldiers Charity throughout their term of office. This charity is very important to them having established a close friendship with army personnel many years ago. The charity formed in 1944 provides financial and other assistance to army personnel and their families even after they have left the army. ‘We felt that we wanted to give something back to those brave men and women who have sacrificed a lot and continue to do so, for us all giving us the freedom we enjoy today” said Sue. The Vale Resort has been named Wales’ best golf hotel for the second year in a row by an international awards body that recognises excellence in tourism. 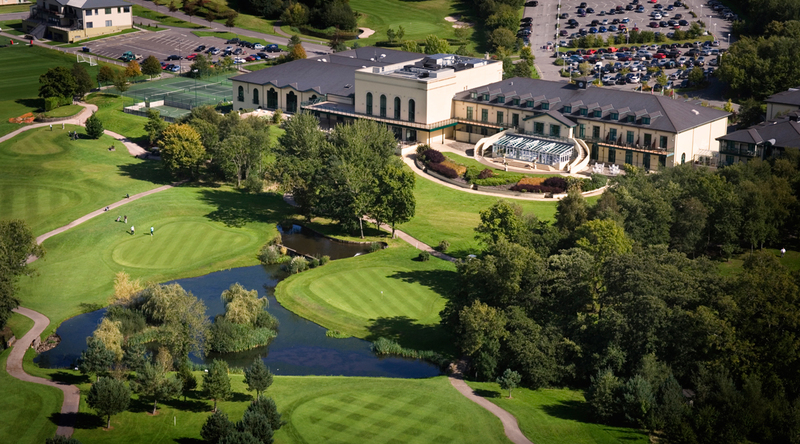 The four-star hotel and leisure venue, in Hensol in the Vale of Glamorgan, was named Wales’ Best Golf Hotel 2018 at the 5th annual World Golf Awards, held at La Manga Club, Spain. 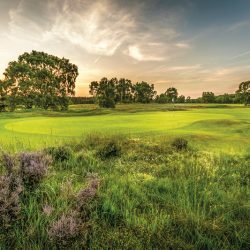 The Vale Resort’s two Championship golf courses have been host to a number of PGA and European golf championships over the years, with state-of-the-art courses and greens equipment. 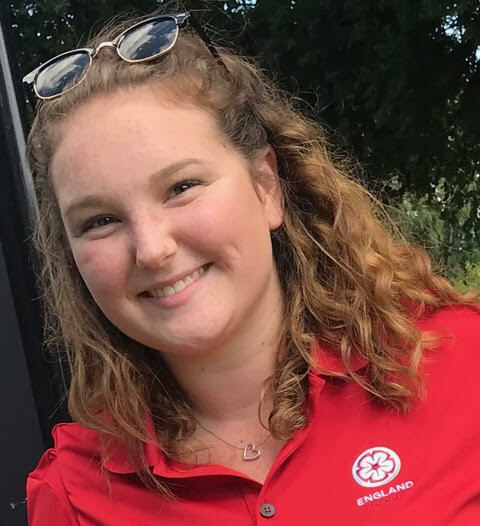 One of the Droitwich based club’s top young stars Emily Furniss has been invited to be trained by England Golf to deliver ‘Golf Heroes’ Workshops’. This is a creative and interactive workshop for golf club volunteers helping them to develop an amazing golf club experience for members and new golfers, inspiring people to develop a love for the game. 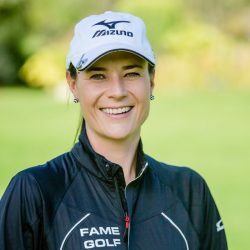 Emily will deliver these workshops to golfing volunteers across England alongside her role as an England Golf and Golf Foundation Young Ambassador.